Landbank said the award, given during a ceremony held recently at the Marina Bay Sands Convention Center in Singapore, was conferred in recognition of the bank’s Digital Onboarding System (DOBS). MANILA, Philippines — State-run Land Bank of the Philippines was named as “Asia’s Most Inclusive Bank” at the 2019 Financial Insights Innovation Awards (FIIA) by the International Data Corp., for its innovations that promoted financial inclusion in the Philippines. Out of 110 entries, Landbank is one of the 13 awardees and the only Philippine bank recognized in this year’s FIIA. The DOBS is a web application launched by Landbank in 2018 to reduce the time needed to open accounts and to simplify the account enrollment process for clients. “This project is a significant step towards streamlining our processes and making our branches more IT (information technology)-centric. DOBS will likewise play a central role in bringing our services to more unbanked and unserved areas, as we pursue our vision of promoting inclusive growth in the countryside,” said Landbank executive vice president Alan Bornas, who received the award. Within four months of implementation, the DOBS is now utilized in 64 of the bank’s branches across the country. These branches reported a reduction in the account opening time, from 30 minutes to only 10 to 15 minutes. Landbank said the implementation of DOBS makes it the first universal bank in the country that offers full digital account opening to both individual and institutional clients, including government agencies. The system is also designed to ensure the bank’s compliance to regulatory requirements in terms of data quality, as it allows immediate capturing and validation of data and enables easy storage and retrieval of digital records. “Being the only bank present in all of the country’s provinces, Landbank, through DOBS, can further make financial services accessible and available to more Filipinos in far-flung areas,” the bank said. 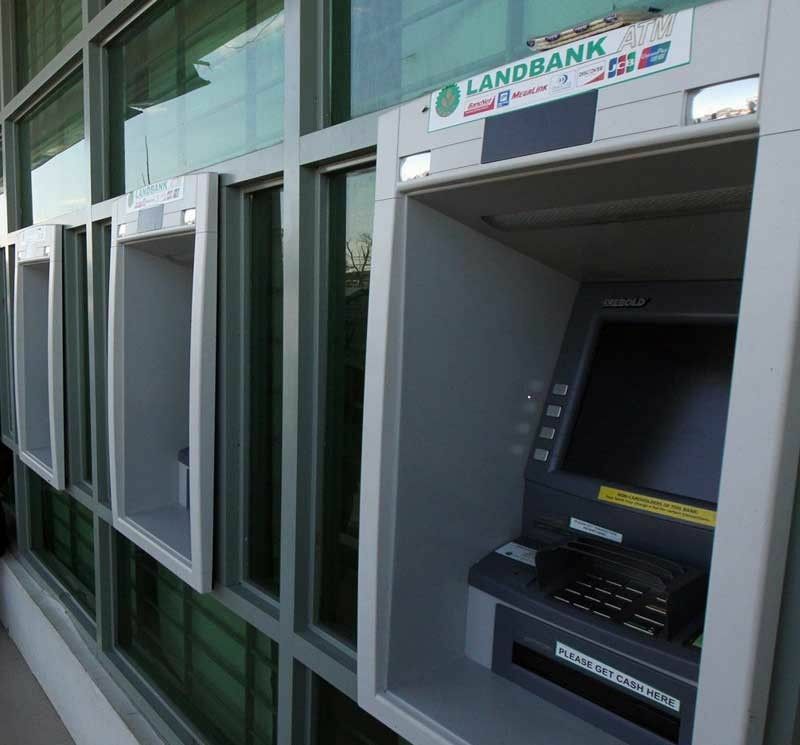 Landbank said it aims to fully roll out the first phase of the DOBS to all its branches by the third quarter of this year. Phase 2, on the other hand, is set to be implemented in July.It will feature additional features such as client on-boarding without going to a branch; accessibility feature for overseas Filipino workers; and updating of customer information, among others. Last year, Landbank reported a net income of P15.5 billion, up 10 percent year on year. Gross regular loans, meanwhile, jumped 33 percent to P799.2 billion. This translated to a 29 percent rise in the bank’s gross loan portfolio to P867.3 billion. Landbank said it has remained as the biggest credit provider to small farmers and fishers, and the biggest lender to LGUs and MSMEs among government financial institutions.